There’s no denying that big, bold eyebrows have become super lust-worthy and the must have look in the last couple of years. Gorgeous gals like Lily Collins and Cara Delevigne have led the charge in the bushy brow brigade (loving that alliteration!) and it seems the thin, over-plucked look is well and truly OUT! Luckily enough for me I never went too OTT on the 90s overzealous plucking phase. I did have the “sperm brow” for a short time but thankfully they’ve grown back over the years! I’m also lucky in that my brows are quite dark (thank you European genes) and full, so finally I’m in fashion, HA! I do pencil in my brows now and then, when I could be bothered, and have always wanted something that would not just colour them in, but also tame them and keep them in place as they do get a little unruly now and then. 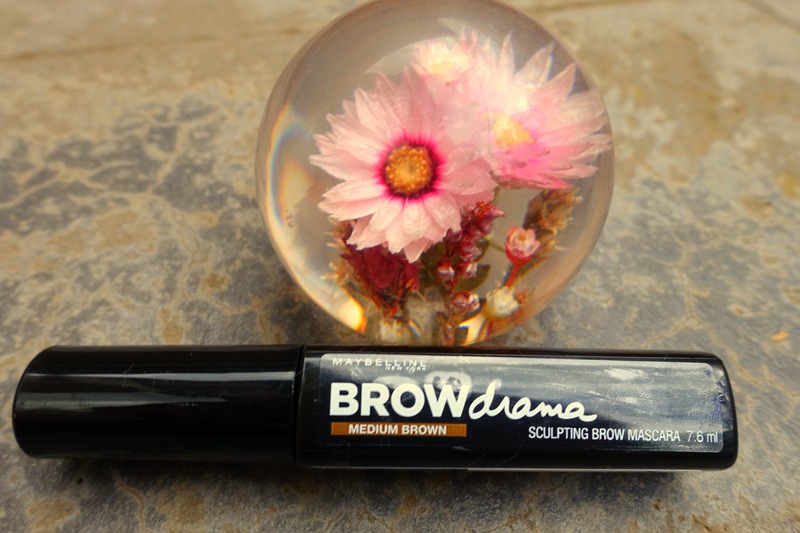 I saw the ad for Maybelline’s Brow Drama Sculpting Brow Mascara ($12.95 from Priceline) and I thought this might be the answer but I must say I giggled – A LOT! It looked like a little kid went nuts in their mum’s make-up kit. Take a look…. I was intrigued and wanted to know if it would actually work or would I be walking around with ridiculously painted on brows. Brow Drama comes in two colours; Medium Brown and Dark Brown so I opted for the former as my brows ARE dark but not black. 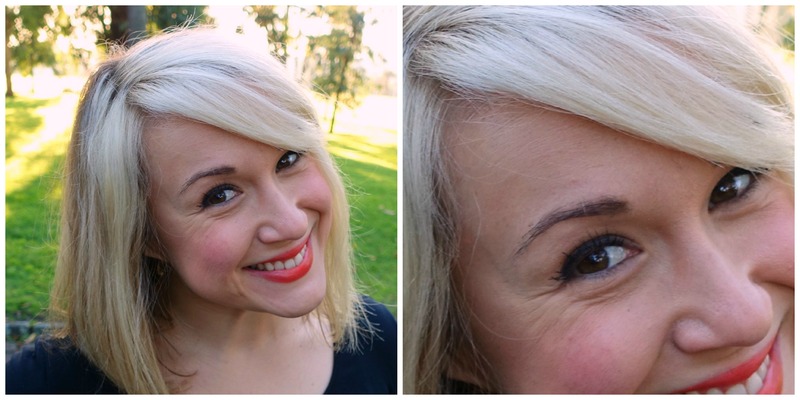 When I first tried out the mascara wand it looked exactly like the ad – way too clown like for my taste! After playing around with it though I thought it may just be a winner. It feels a little odd to have my brows gelled into place but I guess that’s just because I’m not used to the feeling. I wanted to hate it but it looks like Brow Drama will be taking up permanent residency in my make-up bag! 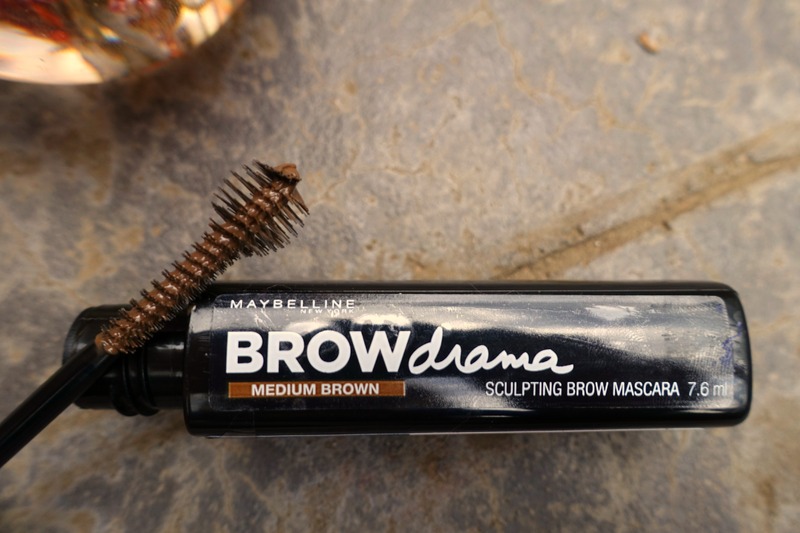 Have you used Maybelline’s Brow Drama mascara or something similar? What did you think of it? Were you a member of the “sperm brow” club too? They look really good! I have the opposite problem, strangely light ash grey brows against dark brown hair. I had my eyebrow extensions done yesterday, there will probably be a post, lol. But I am loving it so far. 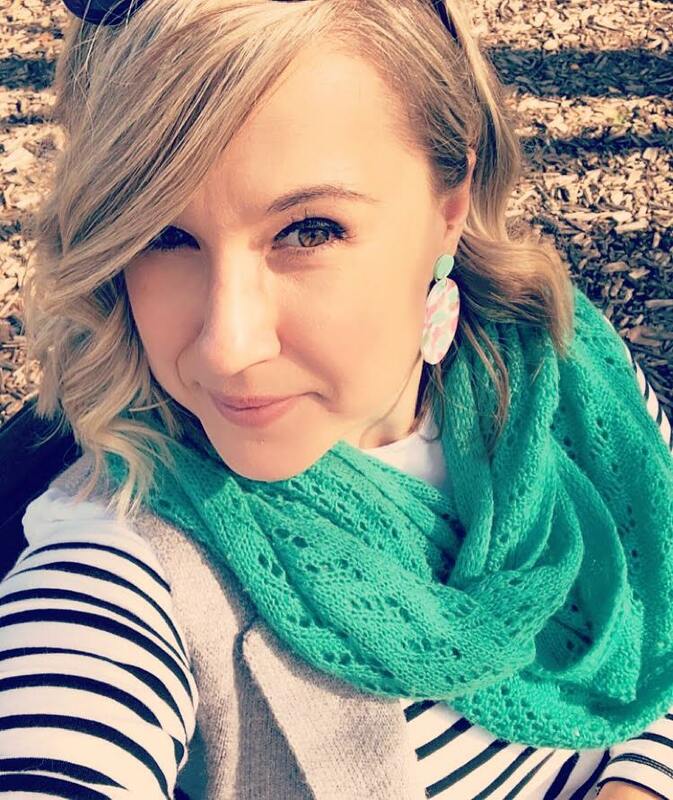 Oh please do a post – I’m super intrigued by it! It was a very long process but so worth it. The post is in the works! Brace yourself, because I’m about to change your life – Benefit’s Gimme Brow! At $35 a tube from Myer it’s a tad on the pricey side, but the tiny tube will last you around 6 months with regular daily use 🙂 It’s got a tiny wand (unlike this massive one) and it has little fibers to fill in the brows as well so it looks totally natural. I’ve used probably hundreds of brow products and I would literally never ever ever use anything else, now! Haha sperm brow is the best way to describe them! I never had that shape because my Asian lashes are sparse and quite lame. You’d think that being dark, I’d have won the lottery, but no. They look like they’re not even there – especially in photos! I know they need to be accentuated more, but I’m just so scared! I’m so clumsy and not graceful. I’m scared I’d use a product on them and forget or get oily skin and then my eyebrows would be smudged everywhere and I wouldn’t know all day and…well, you get the idea! One day, I MIGHT be talked around, but for now I’ll remain a scaredy cat haha.